Theresa and her grandma have a special bond. I first met her grandma while Theresa was getting ready at the hotel. She showed up with her bright red dress and her matching red purse, I'll never forget. She was a firecracker. 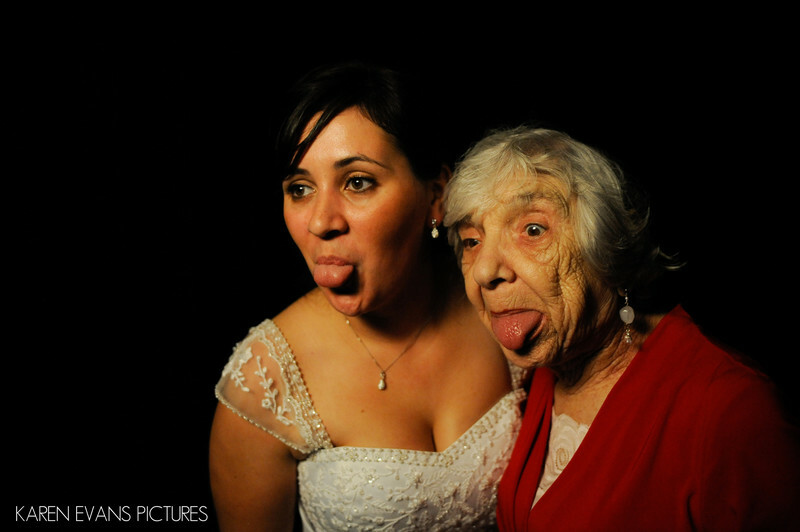 At one point in the evening at the reception, Theresa took her grandma by the arm and led her into the photobooth where they shared this picture. haha!Keywords: columbus athenaeum (105), downtown (246).